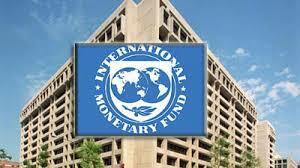 A letter bomb has detonated at the offices of the International Monetary Fund in the centre of Paris. The letter exploded when it was opened yesterday morning. A police source in France said that one person was slightly injured in the blast. No other damage has been reported from the incident in western Paris, a police official said.